There's far more spoilers in these pics than on any promo/sneak peek that we've seen. The sword on Dexter's table - I think we can guess what happens to Travis then. 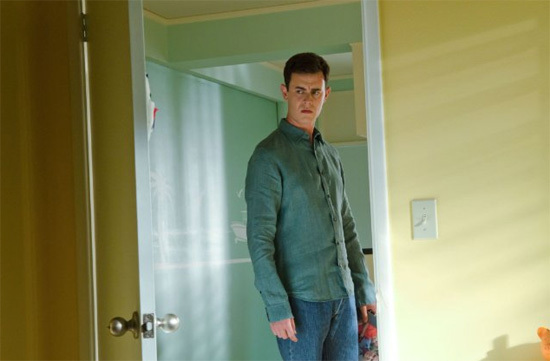 Harrison at home, with Dexter in his kill clothes- we can also assume Harrison will be fine. 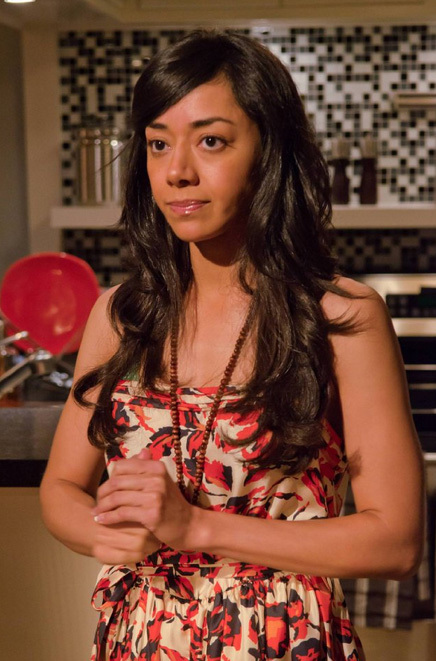 I'm intrigued by the shot of Laguerta... perhaps she'll go out in a blaze of glory. 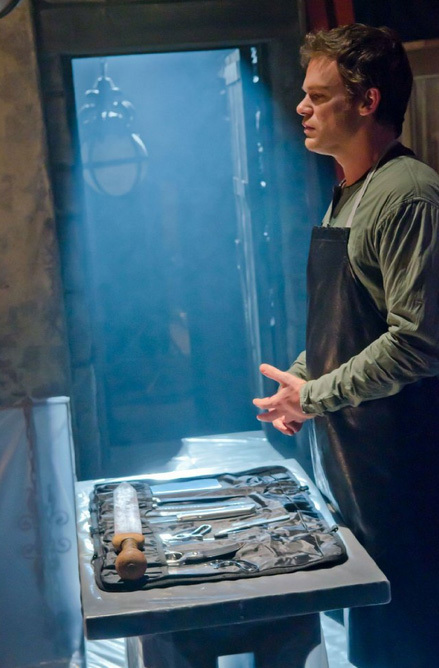 Is it just me or does that kill room look a lotttt like the room Dexter killed Brian in? is it possible that s not travis in the killer ooom? 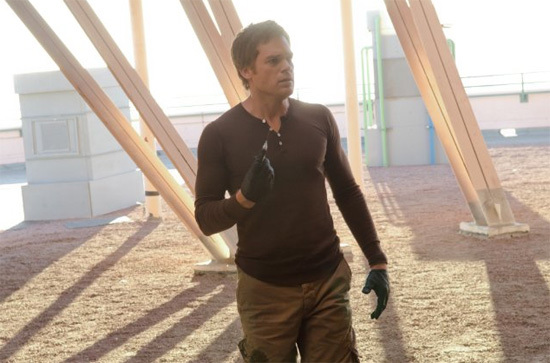 Look the picture of Harrison with the costume and dexter ( picture 10) is it before the kidnapping of Travis or after?? They would never kill a child, not even on a show like this. Imagine peoples reactions if Travis stabbed Harrison or something like that, never gonna happen. 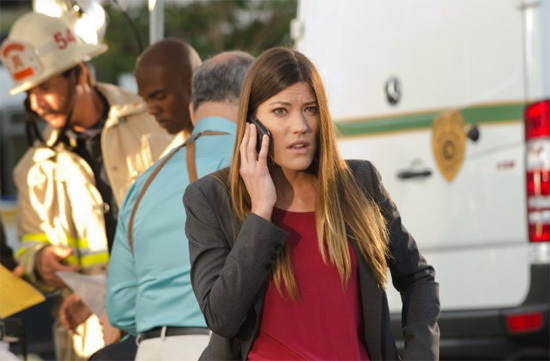 Maybe Dexter is sad because he got Laguerta killed on purpose, I mean by accident! 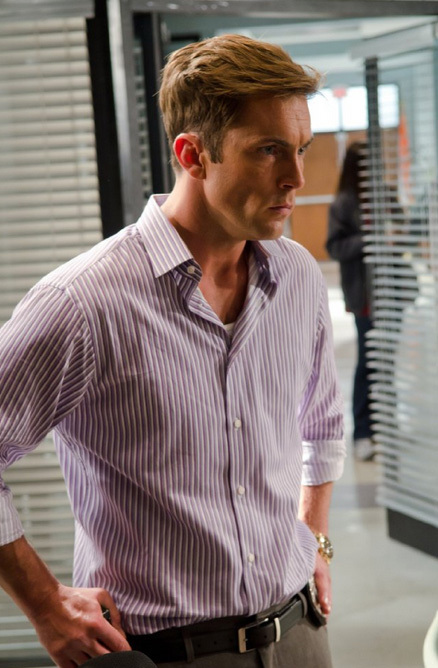 Look at the face AT DEXTER IJN THYE KILLER ROOM HE LOOK DEPRESSIF...AND SAD!! 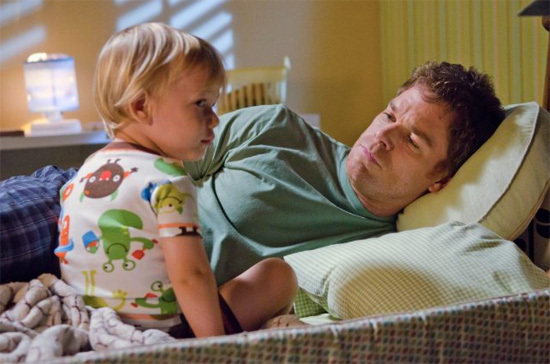 Most shows would not kill a child who is a recurring character, but we're talking about "Dexter" here. They do things differently, especially in the season finale. I'm so upset thinking that they're going to kill off Harrison. 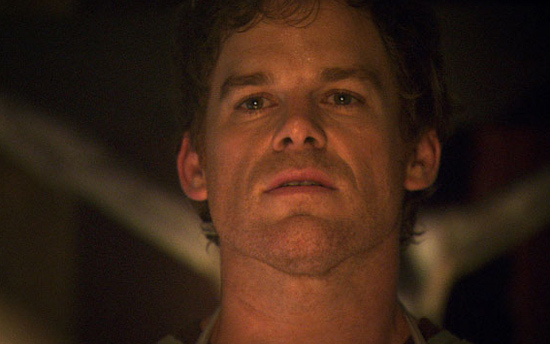 The look on Dexter's face in the kill room is horrific. 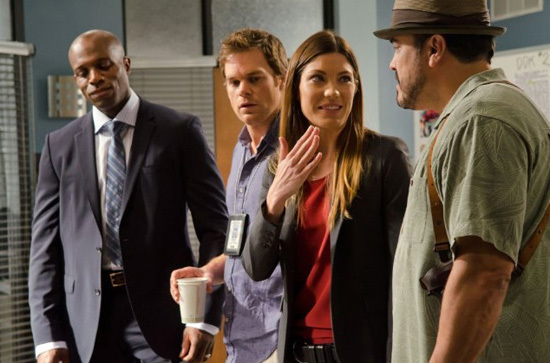 The response have to be in the picture...dexter with harrison is it after the incident with Travis or after( dexter bring Harrison at home or before the pre-scool? 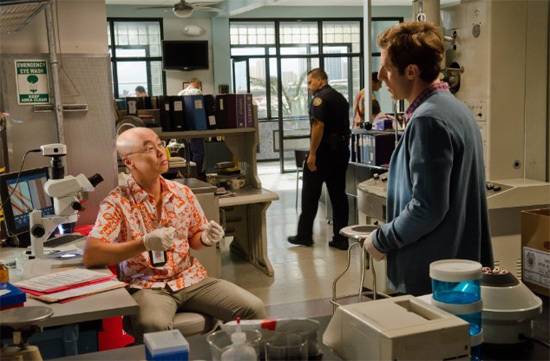 I think Dexter is going to forgive Travis, he will just "let it go" as Sam told him. Then Debra will arrive to the church and find Travis there alive. nobody can forgice someone who kill his children!! Harrison is not going to die. C'mon, another tragedy in Dex's life? Yeah right. Mayby is not TRAVIS in the Killer room? who is it?a friend? Jaime looks ugly in that pic. I think Quinn is going to be killed off. No one really cares about his character anymore and he adds nothing to the plot except when he saved Angel. Quinn needs to go. His time is up.